Discussion for Games (e.g, Offline PC Games, Online PC Games, PS3, PS4, Xbox, Xbox360, Xbon One). 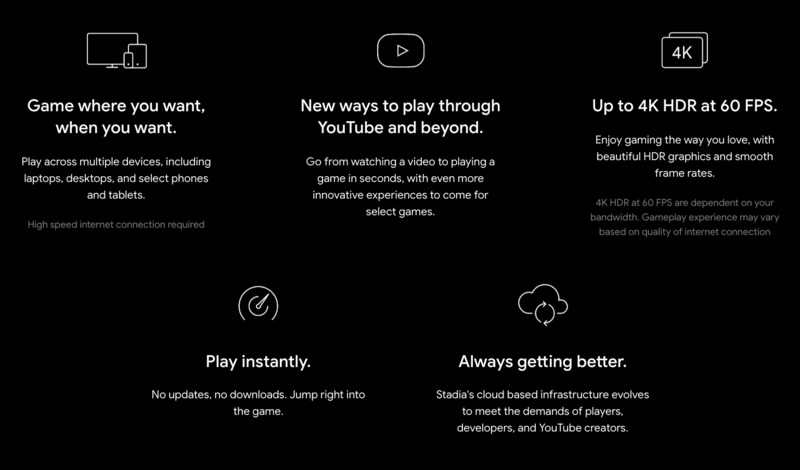 Google has released the specifications of its upcoming game streaming platform known as Google Stadia. The game streaming platform from the tech giant will use custom made processor and an ultra-fast graphics card in its forthcoming console. While the CPU will be a 2.7GHz x86 custom-made chip with hyper-threading and 9.5 MB L2+L2 cache, AMD will handle the graphical duties with a 10.7 Teraflops GPU with 56 compute units and HMB2 memory. 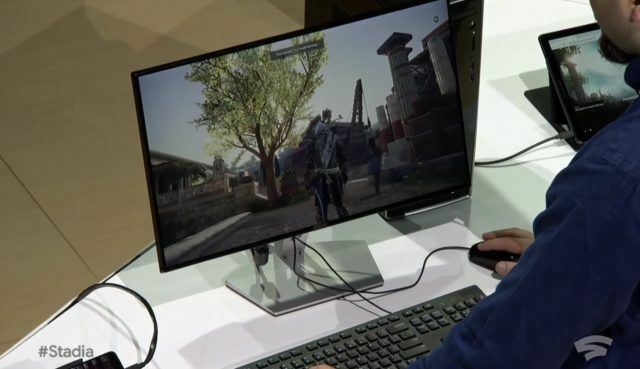 Stadia machine will have 16GB of RAM along with 484GB/s of high transfer speed. Additionally, an SSD will be used for maximum performance to increase the load-time. Google Stadia gaming platform will require a 25Mb/s of internet connection for 1080P @60FPS gaming while the user will need a 30Mb/s of internet speed to play in 4K. Currently, the performance of Google Stadia suffers from relatively high latency when compared with consoles and PC. However, Google Stadia has come a far way from its test form, the Google project stream, which had a latency of 179ms (millisecond). Google’s streaming console stands at a delay of 166ms between the button press and the action performed. For comparison, the latency in Xbox One X is 145ms, and in a PC running at 60FPS, it is 79ms. The current specs of Google Stadia outweigh the specs of current generation Xbox One X and PS4 Pro. However, the next generation of home consoles could very well prove a match for Google’s online streaming service. Google Stadia is expected to launch sometime in 2019, and no price for the console/streaming service is available yet.